Tatiana Marie possesses one of those soft, angelic, folk/country styled voices from the '60s. A finalist of Italian Idol, she performs many different styles of music. In 2016 Tatiana traveled to Romania and was named Overall Honorable Mention in the Pop category of the International Talent TV show, Music For Kids. In late 2016 she was also included on Elvis' European Christmas CD, she performed a duet of "I'll Be Home For Christmas" with "The King". In April 2018, Tatiana and Anastasia represented "Tre Principesse" in Hollywood at the Indie Music Channel Awards, at which they won both "Best Gospel Producer" (Marc Golde, Rock Garden Studio, Appleton, WI) and "Best Soundtrack Artists" for their production of their "Broadway Medley". At the age of 20, Tatiana is now busy working on Tre Principesse's new album. 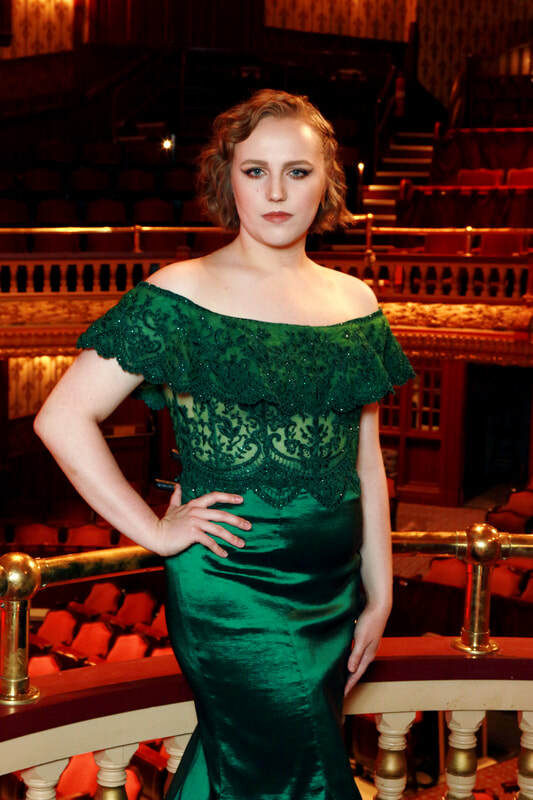 Anastasia Lee is a 22 year old Contralto, who at the age of 14 was given her "breakthrough" moment by a name many know well, global superstar Josh Groban. Anastasia has accumulated over 7 Million views on YouTube and has Won 13 Vocal/Talent competitions across the nation and worldwide, including three US Italian Idols (Festa Italiana Milwaukee 2012). She was also named Grand Champion of her division of "Music For Kids" (International TV talent show held in Europe) in 2013. 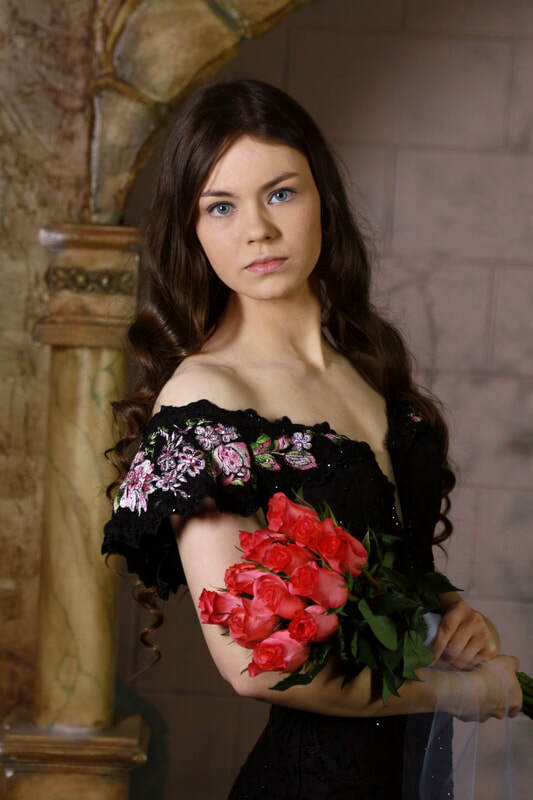 Anastasia can sing in ten languages and has a unique repertoire of around 400 songs from across Genres & Countries. In the Crossover world she has been called the ‘Female Elvis’. In 2015 she began being mentored by Taylor Swift's former manager Rick Barker and in January of 2016 she released her first single, "Sano e Salvo" Italian rendition of Taylor Swift’s Safe & Sound. The single became an Amazon Best Seller and hit #1 on the Easy Listening charts and Top 5 overall in the US, Germany, UK, and Japan. In August 2017, the vocal group Tre Principesse's debut album skyrocketed to #2 on the Official Billboard Classical and Classical Crossover charts. Alicia Michelle, who is also the leader of the string group Spirited Strings, has a love for music that is surpassed only by her love for God and her family. She began studying music at age 4 and was an advanced performer on four different instruments by age 7. 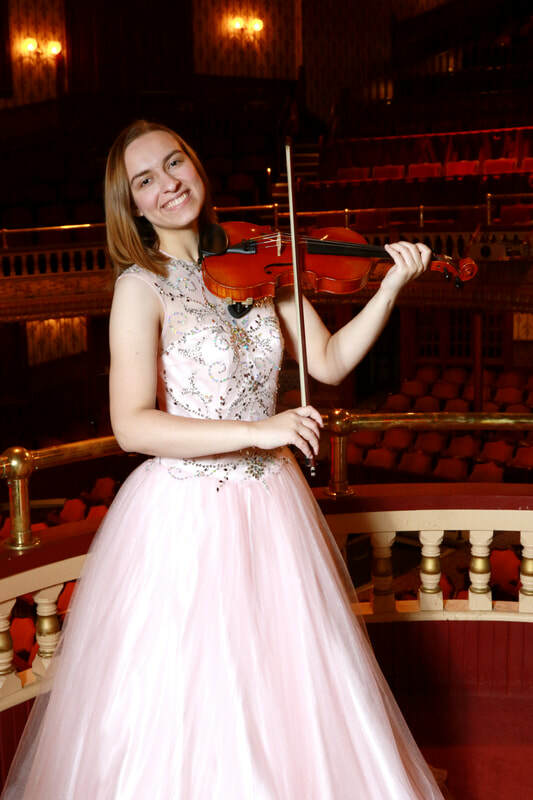 She has won numerous awards for violin and fiddle and has been the featured soloist with three different orchestras. For Spirited Strings Alicia Michelle plays the violin, fiddle, mandolin, mountain dulcimer, and hammered dulcimer, and she does most of the music composing and arranging. This 22 year old prodigy is also an expert at improv. A St. Norbert College student like Anastasia and Tatiana, Elissa is also a dazzling performer. For an idea of the talent of Elissa Ribbens, imagine a soprano ingenue waltzed out of a painting from the 19th century and started singing in front of you. That is the vocal style of Elissa Ribbens. Elissa has been involved in music for most of her life, from choir to working in the cast of musicals, working with the crew, playing instruments in the pit, as well as piano accompaniment. Not only does Elissa sing, but she is also a prodigious and award winning pianist with many years of providing accompaniment under her belt. Her favorite musicals include Spring Awakening and Next To Normal. Elle Dannecker is also a student at St. Norbert College, along with Anastasia Lee, Tatiana Marie, and Elissa Ribbens. As with Elissa, Elle is a multi-talented young lady. She not only sings, but she also plays the violin and her older sisters actually run their own string quartet! So musical talent runs in the family! Elle's voice is classic in tone, but with a jazzy touch to it, especially when she is singing Nat King Cole and Aretha Franklin hits. While this isn't related to music, as an aside, Elle and Tatiana are both on the St. Norbert College Track and Field and Cross Country teams! All that exercise is great for strengthening the lungs which aides in singing and vocal endurance! And don't worry... Anastasia runs too... recreationally.